Love Zimbabwe has helped the Chinamhora community gain access to water by drilling a bore water hole and by installing toilet and shower facilities at the community centre and at the clinic. Good hygiene and sanitation is incredibly important because it plays a crucial role in preventing diseases. Washing hands before eating can prevent diseases like typhoid, cholera and diarrhoea. These diseases cause many deaths in Africa, however, Love Zimbabwe is helping communities prevent diseases by improving water facilities. This is a fresh water bore hole. 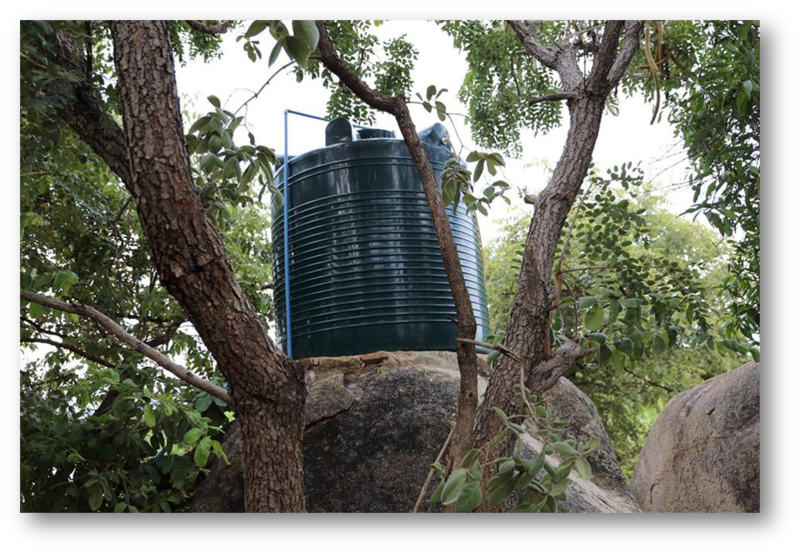 The water is stored in a 3,000 litre tank that stands on a high rock and feeds the toilet block by gravity. 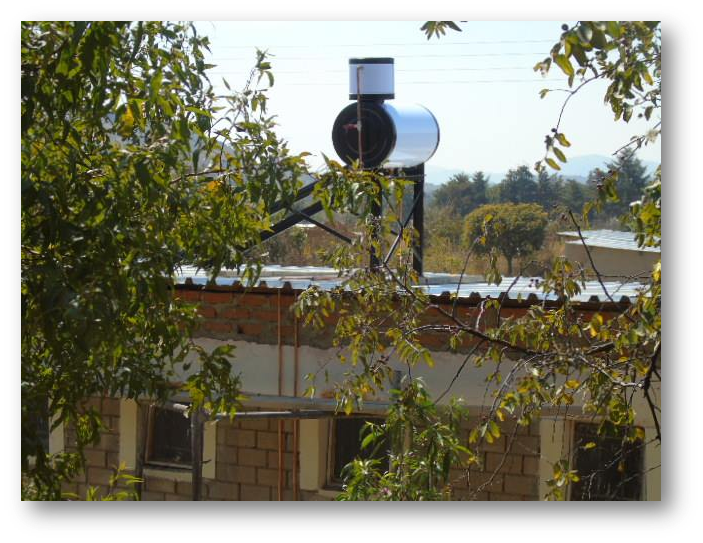 This is a modern style toilet/shower block to ensure proper hygiene and health. There is a continuing need to make sure that everyone has access to clean water, particularly in a country which continues to experience severe droughts. Dehydration is a big issue and it causes many diseases which continue to get worse without access to clean drinking water.